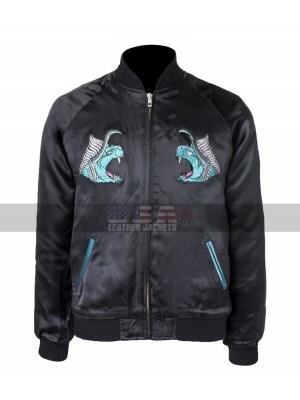 Celebrity clothing has been too much in the demand these days and people have been going crazy after this kind of clothing and therefore the manufacturers are also looking forward to meet the demands. 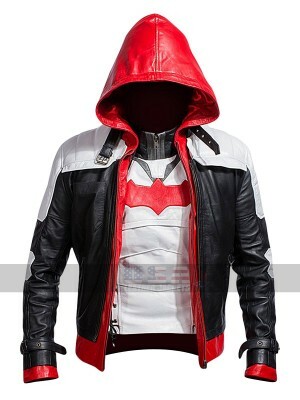 Well, this hoodie costume is also a celebrity costume and one of a great choice to have hands on. 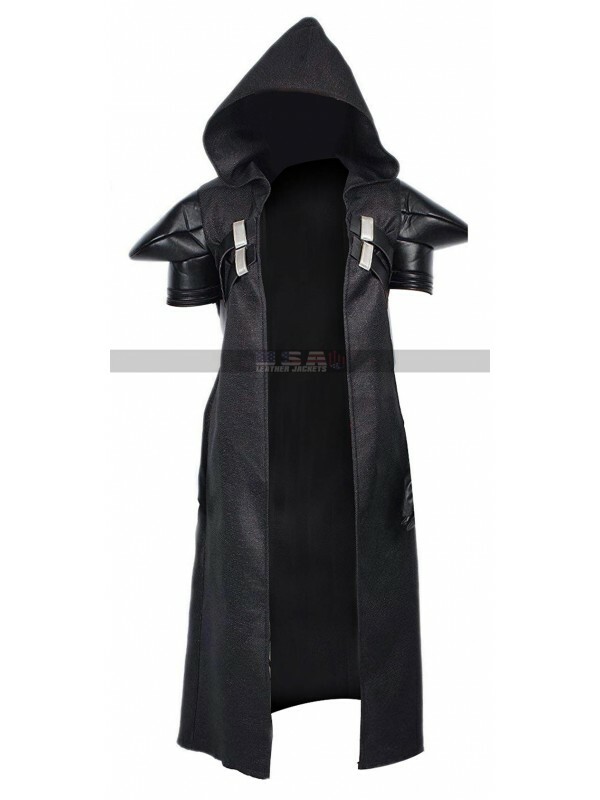 This Overwatch Reaper Cosplay costume has been manufactured using the best quality material being cotton which is very comfortable and durable to go for. This costume amounts being very decent and neatly finished and has an inner of viscose lining, this costume is black in color and has sleeves with half length with a pointed triangular pattern. 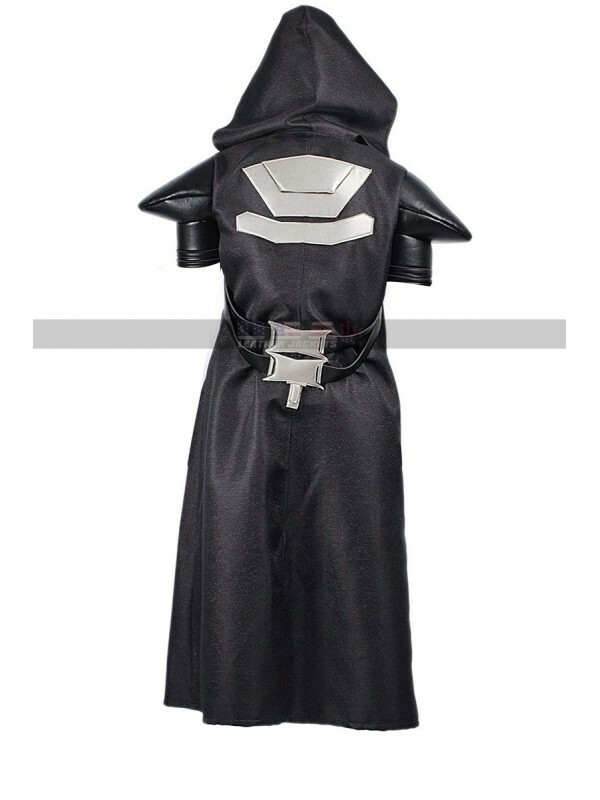 It has a front open layout and hoodie at the back and this costume looks fabulous when seen in reality because of being a perfect replication of celebrity. 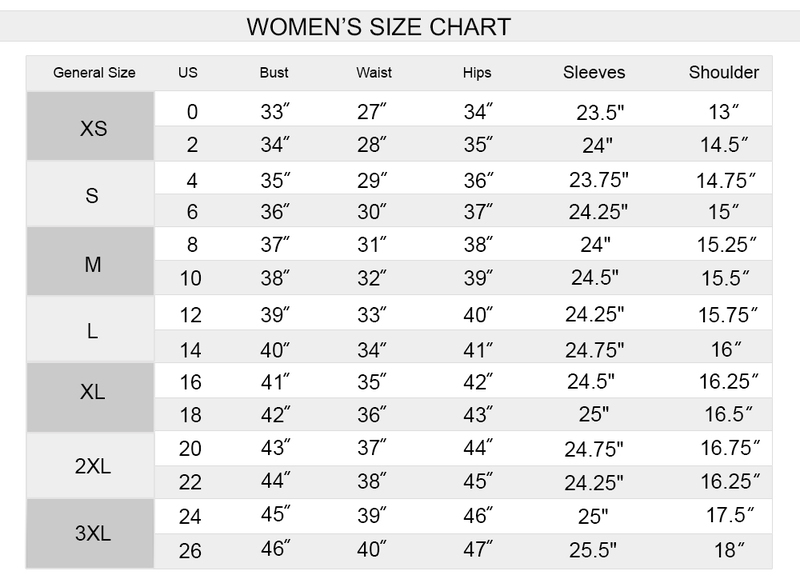 This hoodie has been featured with a variety of sizes as well and the buyers may choose any size they might need and appear to be seamless. 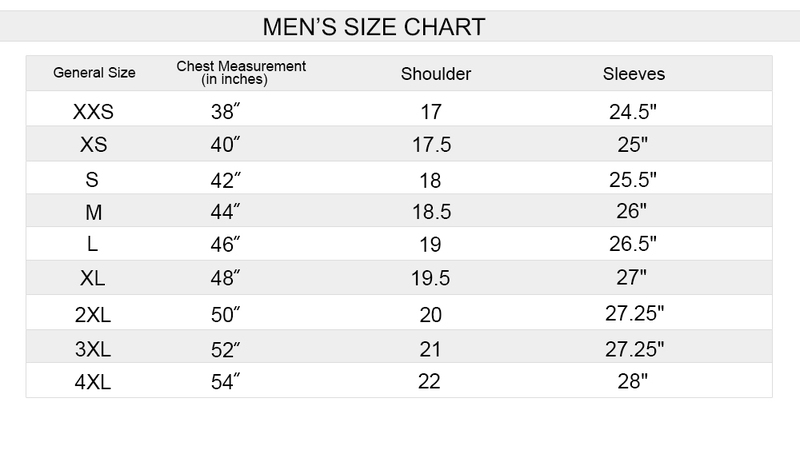 This hoodie is suitable to be worn on all kinds of causal occasions and also looks very unique and trendy as well. 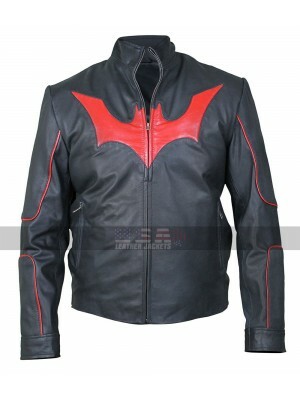 Batman Beyond Guard Weasel Costume Jacket This jacket is ..